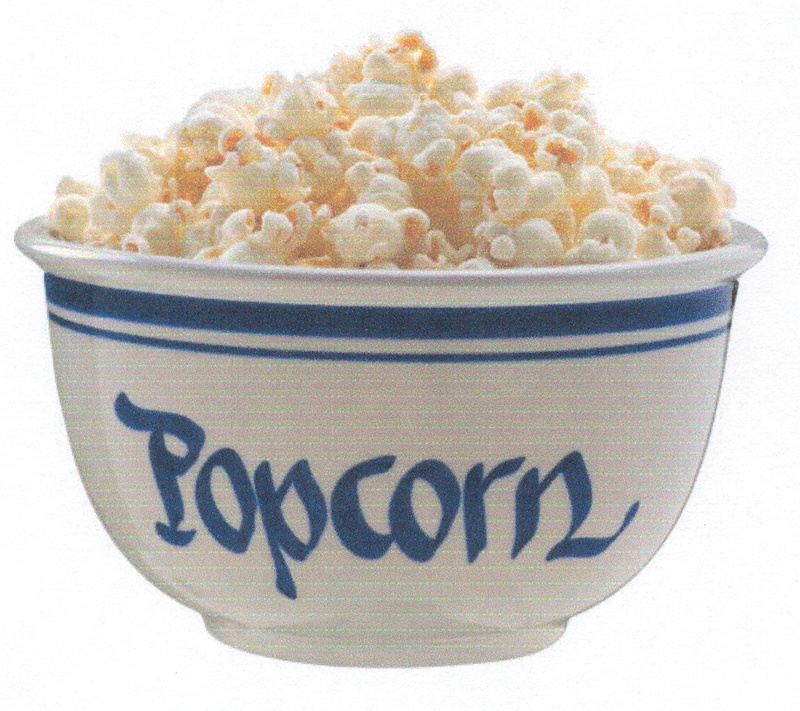 Make a "frugal" treat for your family - popcorn. Add 2 tablespoons of vegetable oil in a casserole and 2 handfuls of corn. Put the lid on and turn the hob on a low eat. When you start hearing the Pop keep your ear close. Your popcorn will be ready once you stop hearing any pop anymore. Never ever ever ever ever take the lid off once the corn is cooking! Now, put the DVD on and enjoy!